In maple country, 888casino is as sweet as syrup. This popular Vegas-style, online casino paradise brings Canadians together in a gaming frenzy of note. More big money contests, rollicking online gaming titles and innovative technology is available at 888casino than ever before. It's a feast of fun and new and experienced players alike are able to converge on this virtual playground for their dose of superior online casino entertainment. As the flagship product of 888 Holdings, 888casino leads from the front and certainly dares to be different. Its primary identifier is the all-exclusive 3D casino. 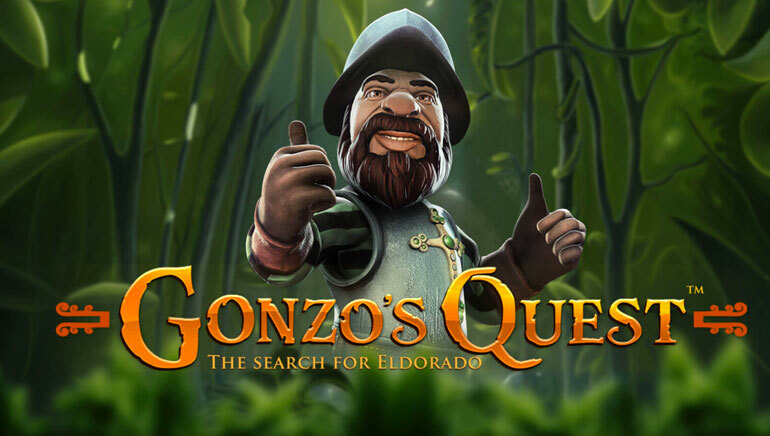 With this, players are able to enjoy an unrivalled online gaming experience, where fully-customizable avatars, background settings and vantage points can be enjoyed. 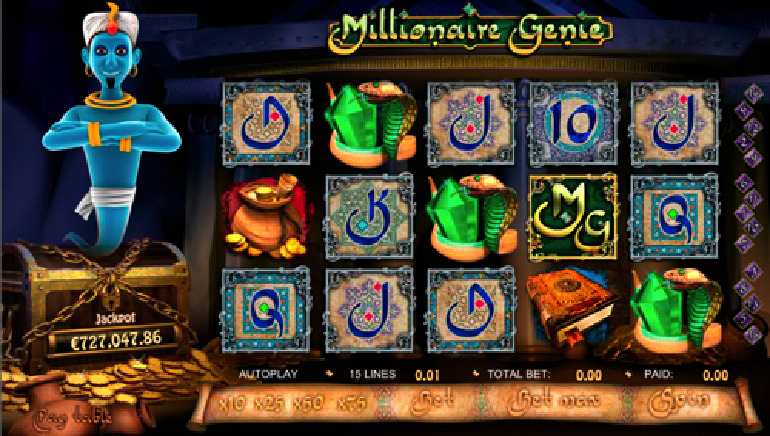 A blend of colours, backgrounds and animation combines to form an alluring window into realistic casino action. Players are particularly taken by the sign-up bonuses and promos on offer. These include matching deposits, friend referral bonuses, re-deposit bonuses and more. From a gaming vantage point, 888casino pulls no punches in propelling players into the stratosphere with superior games. These include the likes of multiple card and table games in Craps, Roulette, Blackjack, Baccarat, Texas Hold'em, Razz, Stud and Caribbean Poker. The games at 888casino come in two standard formats: instant-play games and full-download casino. This means that you're welcome to game for fun while you're chalking up experience and then when you're ready you can play for real and win real money. For players wanting to get as close to real-life dealers as possible, the inclusion of live-dealer games is a winner. 888casino offers slots, roulette, craps and blackjack in a live-dealer format. This means that you're actually able to enjoy the benefits of sizzling-hot dealers, replete with oversized cards, live feeds and more - from the comforts of home. 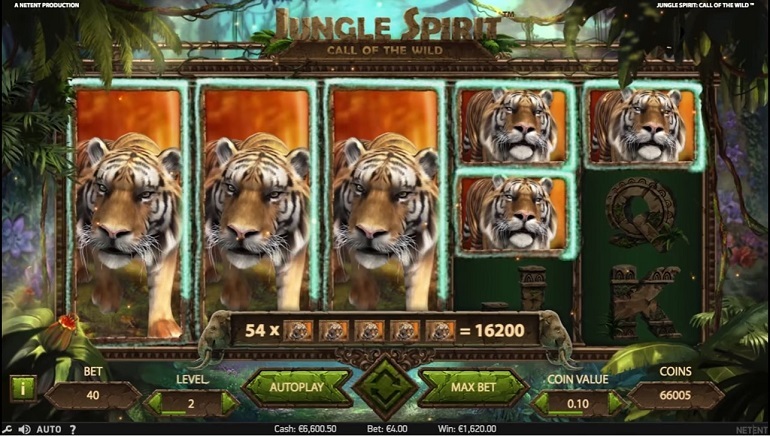 A particularly exciting component of 888casino is Marvel's range of games. These include the likes of Iron Man, Daredevil, the Incredible Hulk, X-Men and others. 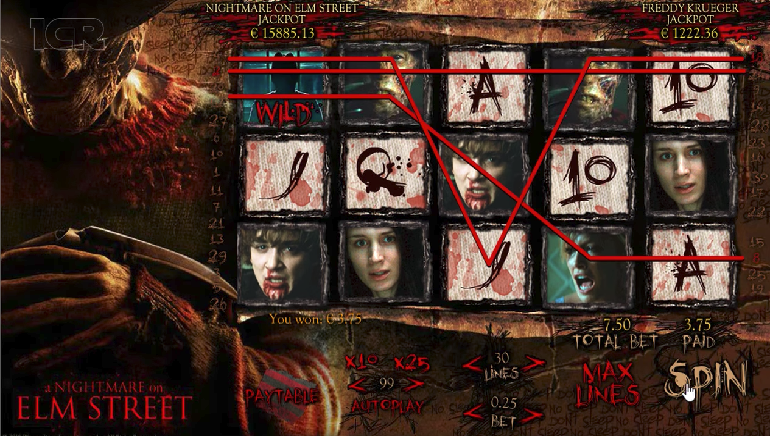 These games are loaded with thrilling action and superhero-sized jackpots. VIP Club benefits are available to all real-money players. 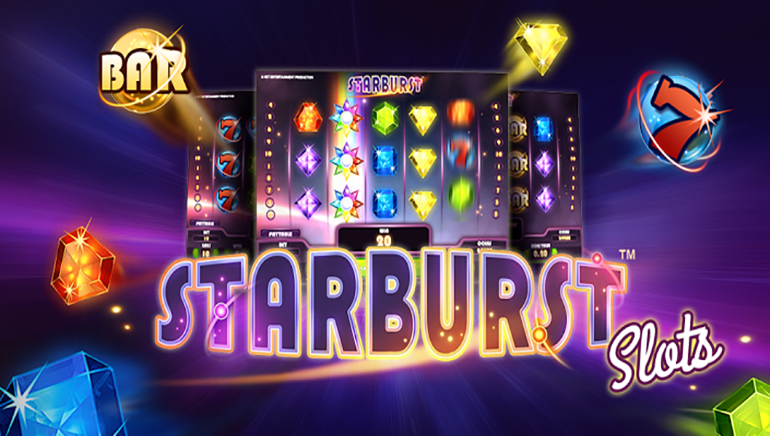 Players are encouraged to sign-up, deposit and start playing to receive their share of the mega rewards. The likes of VIP Monthly Prize Draws, Live Casino action, Blackjack Double Take and the Champion's League Final contest are the available offers.